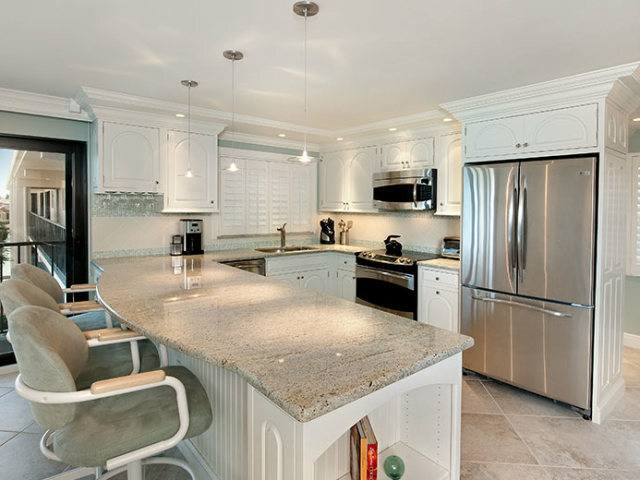 Remodeling your home is an exciting yet sometimes intimidating venture. 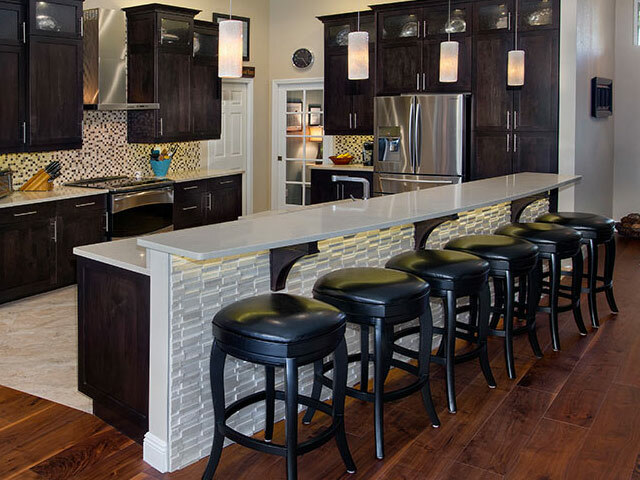 Your home is so much more than walls, paint color and open floor plans. 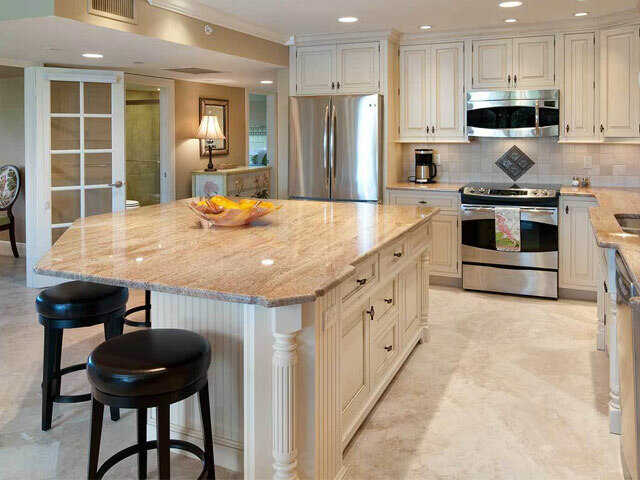 KGT Remodeling can assist you every step of the process to help you create a new fresh look to your home. No need to move — just refresh, revive and remodel your existing home or condo. 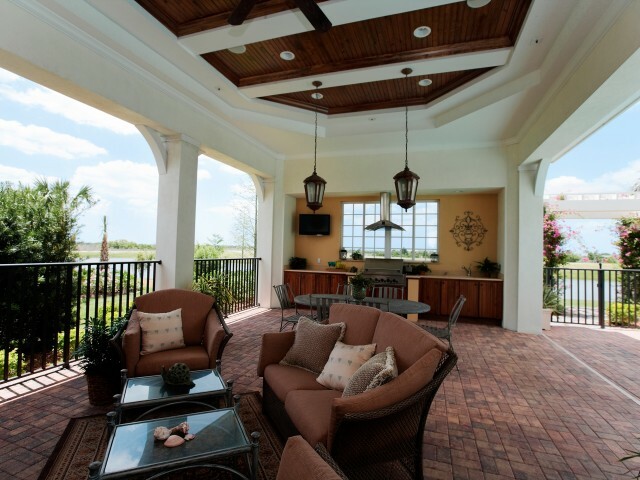 Even if you don’t live in the Naples, Florida area year round, you can have confidence working with us as many of our clients are seasonal. They rely on us to manage their project giving them progress updates through Our client custom portal . The portal allows each client to keep tabs on their project and know in real time what is going on and that everything is going well. You’re in control of your project the whole way through. Our clients love this feature, they can have input, watch progress and be out of town at the same time. 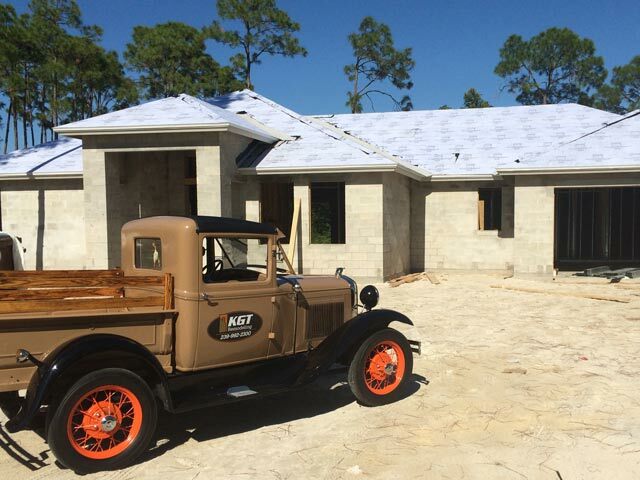 From Old Naples to the most exclusive gated communities and everywhere in between in Collier County and Naples, Florida –KGT Remodeling can increase the value of your home by doing a partial home remodel or a full home renovation. And everything in between… you dream it, we make it a reality!